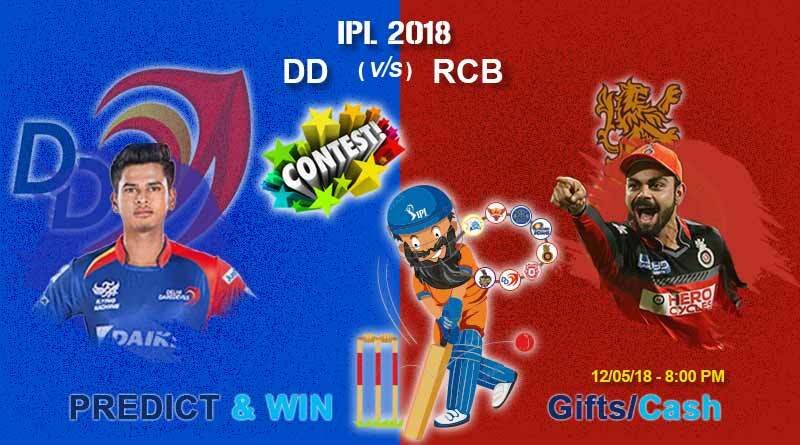 DD vs RCB Today IPL Match Prediction – ICE Baba predicts that DD wins this match today. 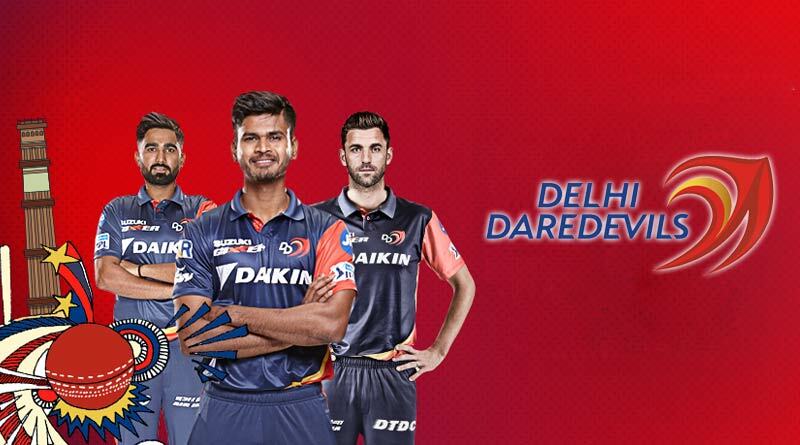 The Ferozshah Kotla today will see the Delhi Daredevils play the second match of their home run. 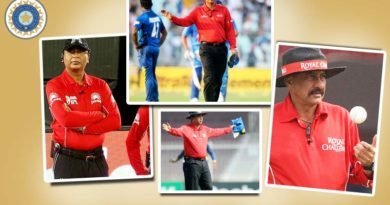 They take on the Royal Challengers Bangalore in a dead rubber after both sides had earlier crashed out of the tournament. 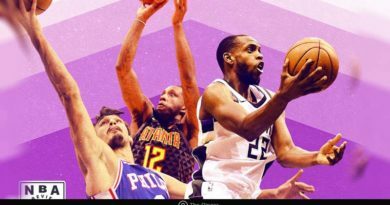 Despite the result having no consequences on the table the match is expected to be a fiercely contested one with both teams fighting for pride. Seventh place vs eighth-placed is hardly something to get you excited about. Think again because no matter how badly these two sides have performed this season, they have put on some extremely good performances which would even put the top sides to shame. Fans will be hoping for more of the same on a hot day in Delhi as they look to enjoy their Saturday with a good match of cricket. Despite losing their last match to SRH at home, Delhi knows that things aren’t that gloom for them. With Rishabh Pant teeing off to score one of the best knocks this season, Delhi boast of the orange cap holder in him and one of the leading wicket-takers in Trent Boult. For Delhi, the overseas players have been a big liability. With names like Roy, Hales, Maxwell and Christian being no-shows over the entirety of the tournament, Delhi have had to bear the brunt of their failures. One decision that has left everyone perturbed is the fact that Maxwell finds himself playing every match. If they are to have a chance today, the first thing they need to do with closed eyes is take out the Australian from their side and get in a better all-rounder. Kohli and company on the other hand have issues of their own. With no one stepping up apart from Kohli and de Villiers be it in the batting or bowling department, the side have failed to live upto expectations yet again. We fancy Delhi to see them off today. 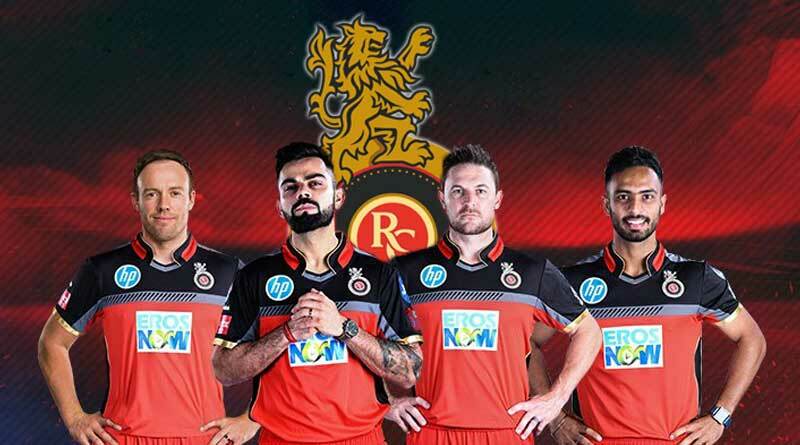 Are you going to watch live DD vs RCB Today IPL Match?